Bower Design & Construction is a building contractor serving Burlington, Wisconsin homeowners. 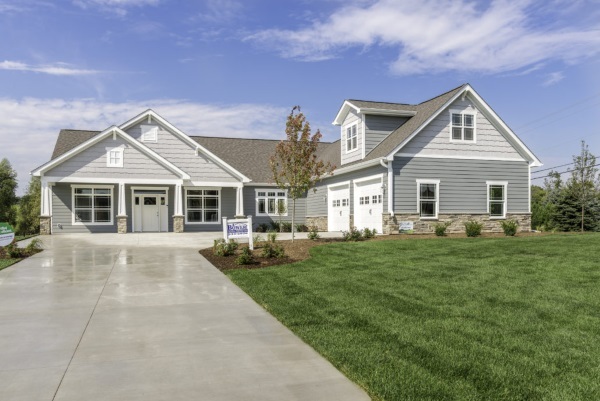 We’d love to be your general contractor for new home construction, remodels, & additions. Whether it’s time to update one room or your entire house, our building team can help. Get a quote on your home improvement project – contact us! If you’re planning to build a home in Burlington, Wisconsin; get an estimate for custom home design from Bower! 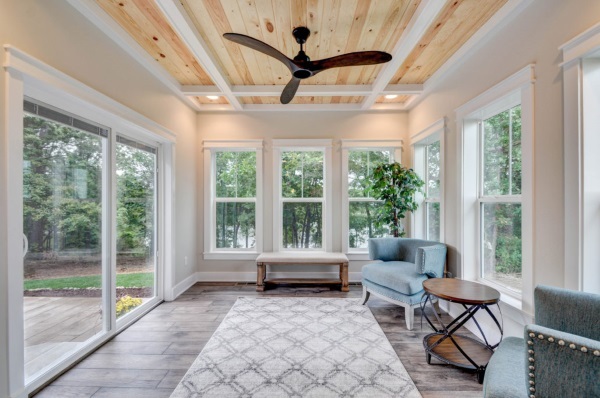 Our contractors would love to make your new home dreams come true by creating a design that meets your exact specifications. No detail will be missed and complete satisfaction is guaranteed. 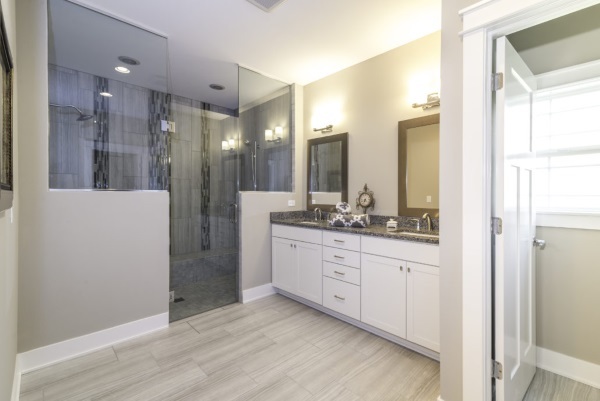 While we design a lot of the homes we build, we’re happy to work with a design you already have too; finishing the job with quality construction services. 40 years in the residential construction business and a network of certified and licensed subcontractors means your project will go off without a hitch. We enjoy every construction project, small and large. If you’re thinking about expanding your home or remodeling, give us a call! Our general building contractors assure incredible results on all remodeling and home addition projects. We’d love to turn your outdated rooms into spaces you can truly enjoy. Post-frame construction is a popular choice for residential and commercial buildings alike. 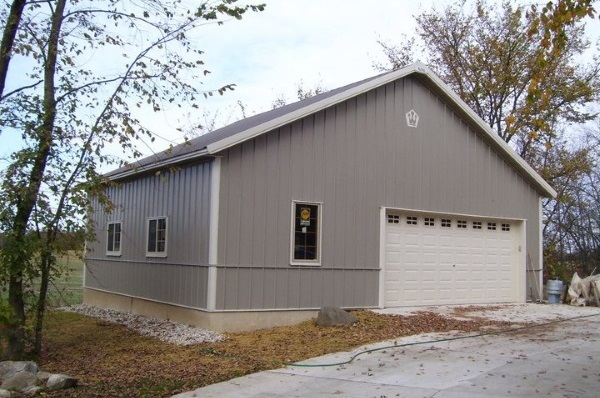 A cost-effective and long lasting solution, post-frame construction is used to build pole barns, riding arenas, airplane hangars, machinery storage sheds, diary barns, self-storage buildings, and more. Get an estimate on your post-frame construction project from Bower Design & Construction. Rainbow International – our sister company – is the perfect choice for disaster restoration services. If your home is left damaged by a fire, flood, or storm, we’ll be there to clean up the mess and restore your home to normal or better. We also offer mold removal services too. It’s easy for a house to become infested by mold. If you find a serious mold problem, give us a call! Bower Design & Construction services Burlington, Wisconsin and the surrounding areas, including Waterford, Rochester, Honey Creek, Kansasville, and Brighton. Contact Bower Design & Construction for a custom building quote in Burlington, WI.